Mr. Portmann is a mining executive with significant management and capital markets experience. In addition to his role at VRIFY Technology Inc., he is a Director of SilverCrest Metals Inc. Previously, he spent 10 years with New Gold Inc. (and predecessor companies) where he moved into progressively more senior roles, ultimately serving as President and Chief Executive Officer of the intermediate gold producer from January 2017 through May 2018. Previously, as Executive Vice President, Business Development, Mr. Portmann’s primary areas of responsibility were: corporate development, investor relations, human resources and exploration. Prior to New Gold, he was a member of the Merrill Lynch investment banking mining group and the assurance and advisory practices of PricewaterhouseCoopers LLP. 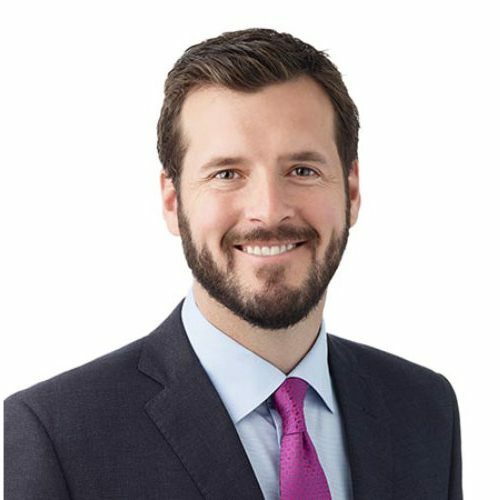 Mr. Portmann is a Chartered Professional Accountant and holds a Bachelor of Science in Mining Engineering from Queen’s University and a Masters of Management and Professional Accounting from the Rotman School of Management, University of Toronto.